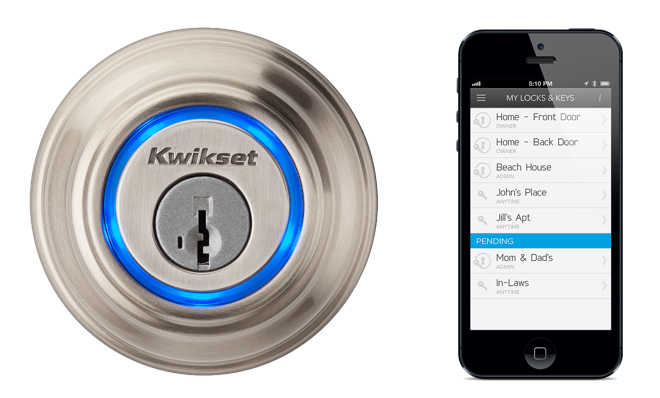 Kwikset (one of the largest lock manufacturer) is about to sell Kevo (digital lock). 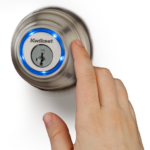 With Kevo installed on your doors, you can open the door just by tapping the lock with your iphone in your pocket or purse. Need to give a key to someone? 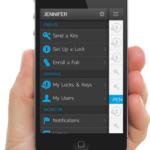 Just send eKey (electronic key) to their iPhone and they can use their phone to unlock your door. Don’t have phone with you? It will still open the door by tapping the lock. 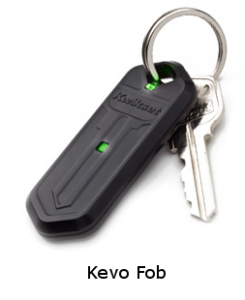 Just make sure you have “Kevo Fob” on your key ring.